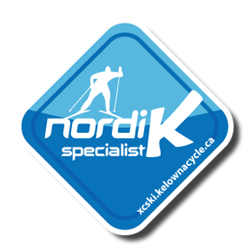 The Telemark ski season is rapidly coming to a close. We opened later than normal but made up for it with great conditions right through to the end of March. However, with the recent warm weather we have lost quite a bit of snow and the trails are rapidly deteriorating. There is still some great skiing to be had but its time to start winding things down for the season. The daylodge will be closed for the season as of Monday March 25th. The downstairs “Team Room” area of the lodge will remain open 24/7 as always until March 31st. We will also continue to groom some trails through the week to March 31st. After that we will be fully closed for the season. Telemark Lodge Saturday March 24th. Getting in the last skiiing of the season.